We provide a range of ropes and bungee cords, all of which are ideal to use when travelling with machinery to increase stability and security. The products in this range include 60cm twin wire bungee cords, 80cm twin wire bungee cords, 100cm twin wire bungee cords, 120cm twin wire bungee cords, 6mm rope coils, 6mm rope drums, 10mm rope coils, 12mm rope coils and coils of twine. Our coil rope reaches 220m, while our red and white plastic chain reaches 25m. On every product, a fast and secure delivery will be guaranteed. You can expect to receive the item as soon as possible. A Next day delivery service is also available on items we currently have in stock, and we can even provide free delivery package on any order over £100. If you do have any questions, call our team here at Sibbons on 01206 823448 or contact us via the website. Have Facebook? Give us a like and we will inform you with our upcoming business developments and industry protection principles. 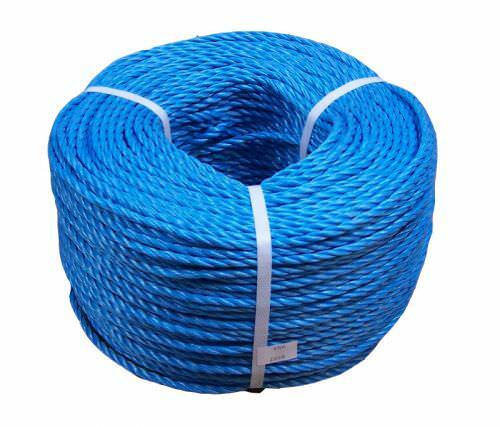 This rope is used widely in agriculture, building trade, DIY, industry, camping, boating. 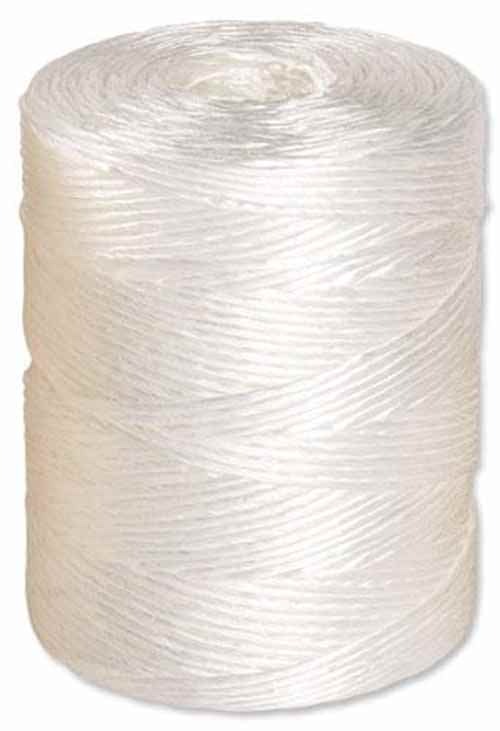 White twine is a high quality, versatile, weather resistant way to keep a huge array of items secure. It is perfect for a huge range of environments, from the workshop to garden. 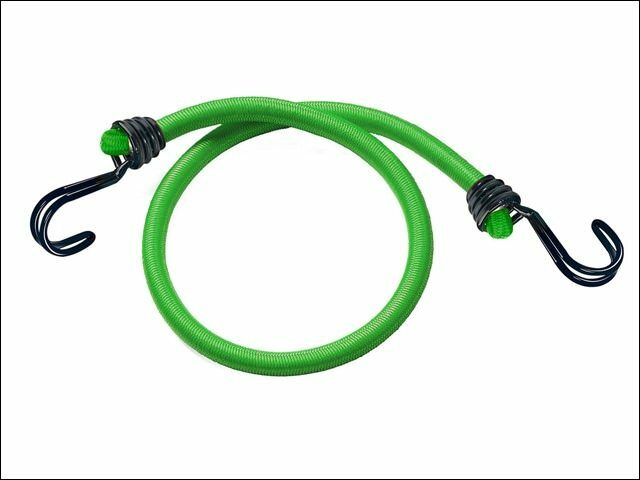 Reverse twin wire bungee cords make securing small loads and items easy, coming in a handy two pack to ensure you always have enough, coming in 60, 80, 100 and 120cm lengths for your convenience.